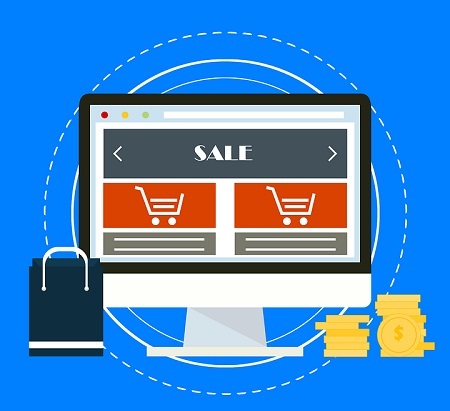 Amazon hit the headlines last week when it confirmed its acquisition of Middle Eastern e-commerce platform, Souq – a site with an impressive regional presence, established infrastructure, and extensive relationships with local merchants. 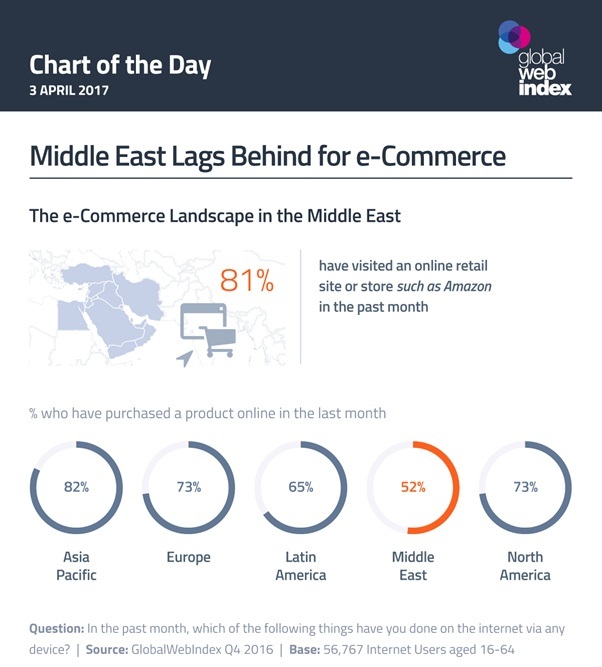 Relative to other world regions, the Middle East’s commerce infrastructure remains less advanced; 81% of its internet users might be visiting online retail sites, but this is c.10¬points behind other regions like APAC. The Middle East’s figures for online purchasing are pretty telling too: just 52% are buying products online each month, compared to over 80% in APAC, and 73% in the Americas. It’s these trends which Amazon will be looking to change as it uses Souq to extend its reach across the region.